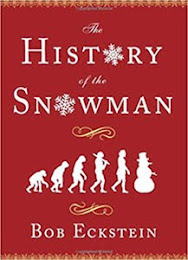 WASHINGTON, D.C. – The snowman has officially announced his candidacy for President, not wanting to be left out of the cold from everyone else vying for a spot in the White House. Representing the Green Party, the snowman's official stance on any of the issues is still unclear except for fact he doesn't want to melt and has discussed a moratorium on Spring. In Other Notes; I wanted to thank Teresa and Christian Kurmann, whose excellent footage of a burning snowman in Zurich, Switzerland was used in my video What's So Funny About Peace, Love & Exploding Snowman? Their whole video can be enjoyed here and visit Teresa at her MySpace. Meanwhile, speaking of of the election, check out my illustrator friend, the immensely talented John Kascht, who is doing an ongoing feature about the election on Washington Post.com. 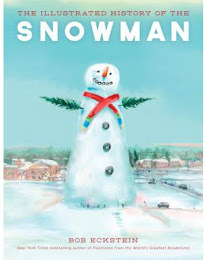 Finally, for more great art please check-out Ray Lang, an England-based painter, who has been a great friend to snowmen art and is featured in The History of the Snowman.